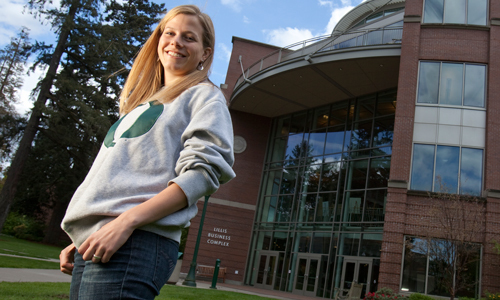 University of Oregon business administration majors have the option to pursue one of the five concentrations. Concentrations provide a useful structure for academic planning and career preparation. Concentrations aren't documented on transcripts, but may be represented on resumes. 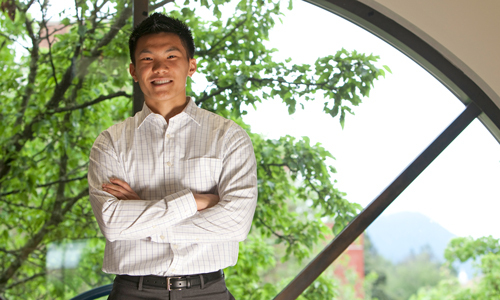 The entrepreneurship concentration prepares students for careers in entrepreneurially driven firms. Examples include new and rapidly growing firms, technology-oriented firms, and family businesses. Special attention is given to venture creation, the unique problems encountered by firms that are growing, and the way sound business principles and strategies can be adapted to fit this environment. The finance concentration is designed to impart an understanding of the principles of finance and to provide students with analytical training. Courses on financial institutions and markets, financial management, and investments provide an understanding of the application of financial analysis to the solution of business problems. 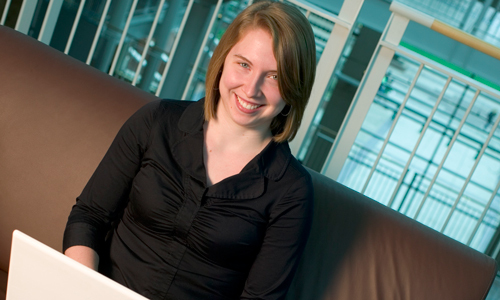 The marketing concentration provides preparation for careers in marketing management. Examples of such careers include advertising, professional selling, distribution, and marketing research. Special attention is given to the contributions of the social sciences and of quantitative methods to the study of marketing. The concentration's curriculum includes courses on marketing research and strategy, marketing communications, and consumer behavior. The operations and business analytics concentration (formerly known as ISOM) is designed for students who want to prepare for a career in applied statistics, operations management, management information systems, or a management career with a strong emphasis in these areas. 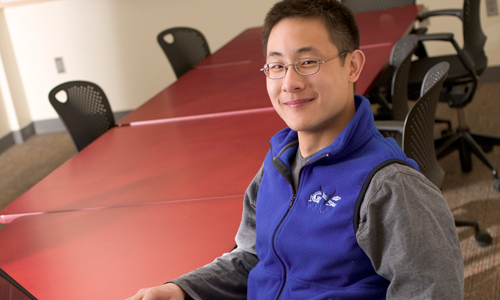 Students are introduced to the major concepts and techniques of analytic decision-making, information technology, supply-chain operations, and e-business. The sports business concentration addresses the use of sports to market goods and services. The successful sports marketer must understand business principles and have a strong sense of how value is created through marketing programs tied to athletes, teams, leagues, and organizations. The concentration presents a rigorous curriculum in such areas as sponsorship, sports law, and communications while paying close attention to industry practices and trends. Students are prepared for careers in team marketing, sponsor relations, event marketing, and league operations.